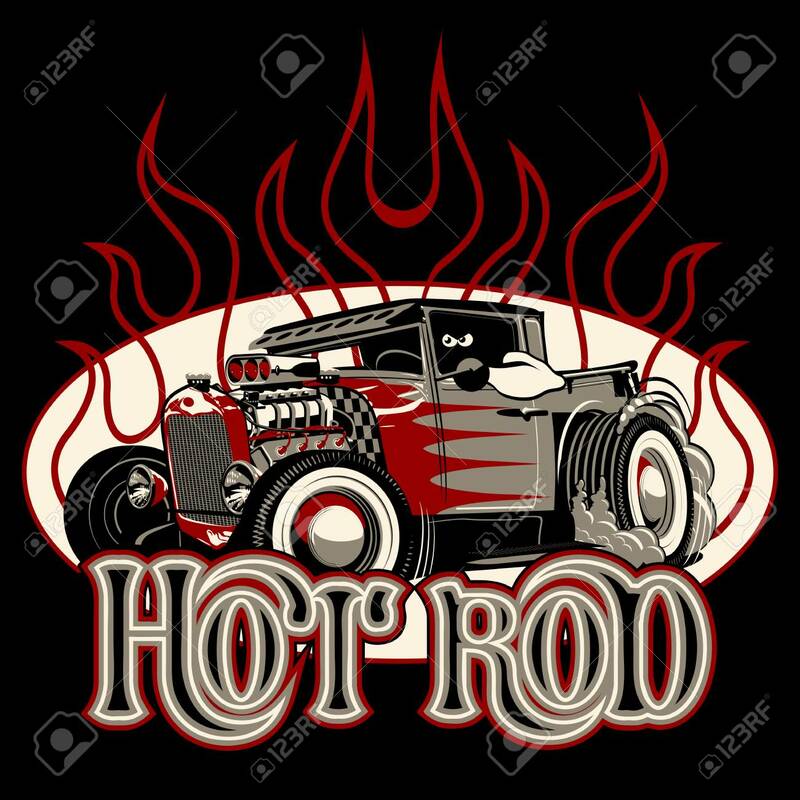 Cartoon Retro Hot Rod Poster. Available EPS-8 Vector Format Separated By Groups And Layers For Easy Edit Lizenzfrei Nutzbare Vektorgrafiken, Clip Arts, Illustrationen. Image 112902346.